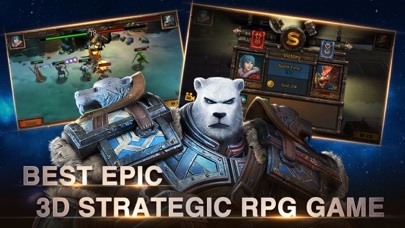 Best epic 3D strategy RPG ever, with real-time battle. 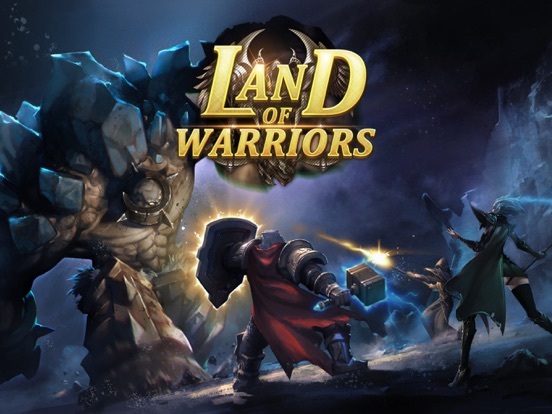 Fight and bring peace to the Elantra – it’s time to become a hero in the Land of Warriors! 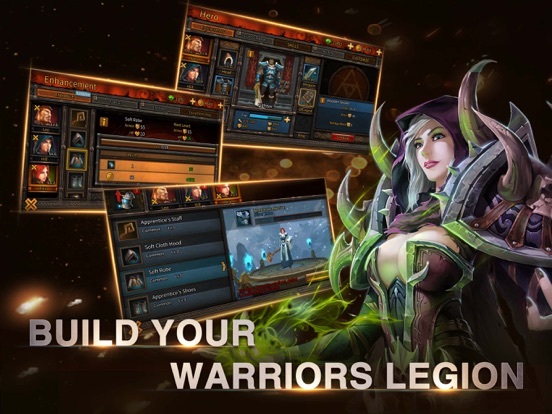 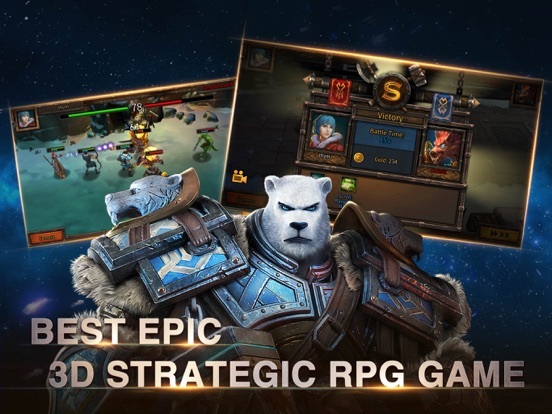 - appstore "Global recommendation game"
- appstore "Best update recommendation game"
Recruit heroes and train your troops,team up of 5 heroes and change your battle formation wisely according to the enemy’s foamation and your heroes’ characters. 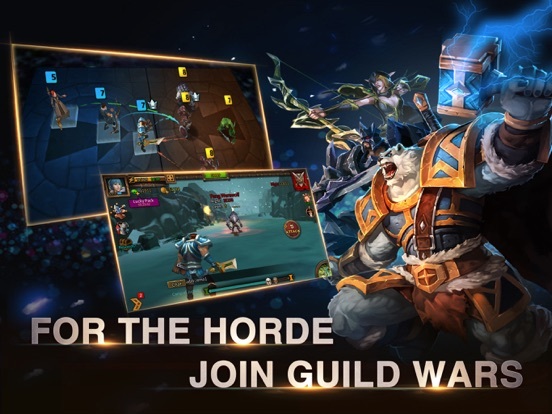 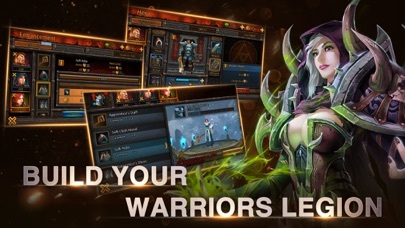 Join a powerful guild, fight with your allies in dungeons, rare equipments and bonus are waited. 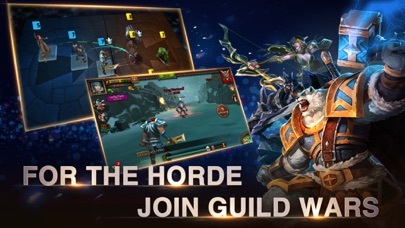 Invade other guild’s territory, conquer all the opponents from other servers in the League Match. 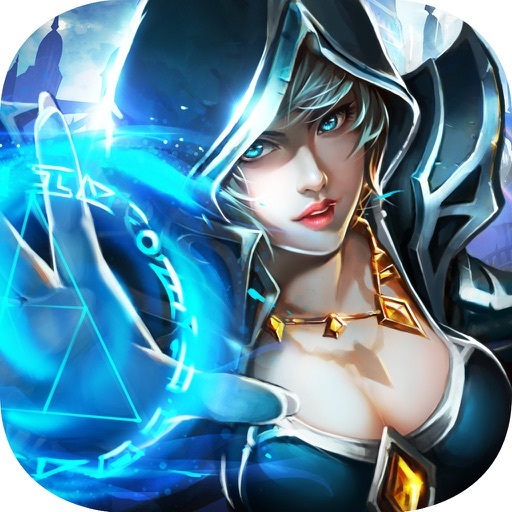 More than 50 kinds of monsters, 20 kinds of bosses, hundreds of dungeons, rare equioments, epic “loots”, mystery war spirits, guild dungeons and wars, storm league match and so on ... you will never get bored in this game! 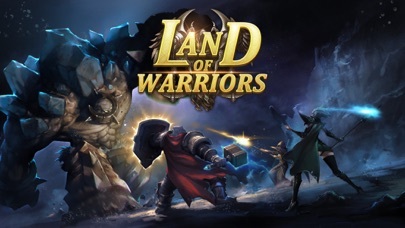 Summon distinctive warriors, archers, masters, dragons and put them wisely in battles, a squad with all these heroes will be invincible. 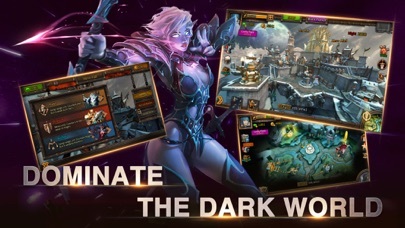 Go fight for throne!